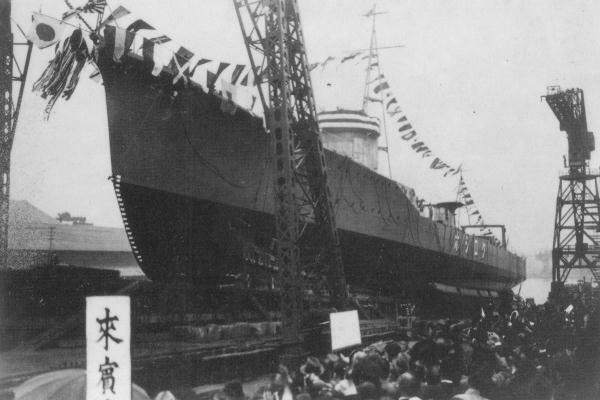 Launching of Kagero-class destroyer Kuroshio, 28 October 1938. Launching of ''Kagero''-class destroyer ''Kuroshio'', 28 October 1938. This page was last modified on 2 December 2016, at 21:11.